This is quality music. I like music that is made to unite people. Too much dividing going on. There's not enough music about social issues these days. Big production! 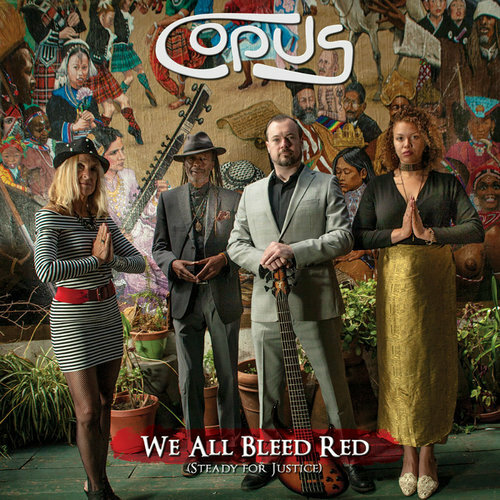 Copus brings da truth mon. Smoke Dat Brudda! If I didn't know better, I'd think this is Early No Doubt or at least early vocals of Gwen Stefani before the success. I like the message in this one. I love the piano.